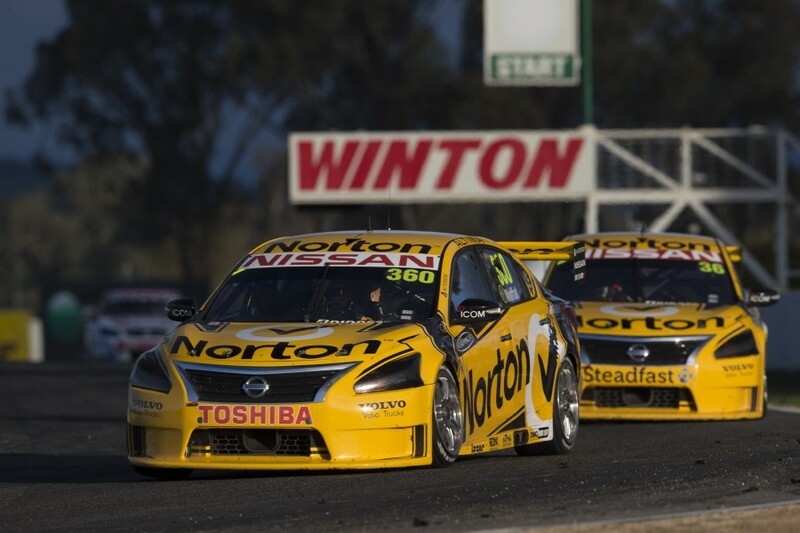 Nissan Australia will end its Supercars involvement after the current season. The Japanese marque announced this morning it will not renew its deal with Kelly Racing, which expires at the end of 2018, formally departing the championship. Nissan’s announcement ends ongoing speculation around its future in the category, having had a presence since 2013. Team owner Todd Kelly has, however, confirmed his Melbourne-based outfit will continue to campaign Altimas next year, declaring “business as usual”. Nissan was the first to commit to Supercars under the Car of the Future platform, announcing in February 2012 it would join Ford and Holden on the grid the following season. 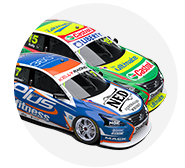 Then in its fourth year running Holdens, Kelly Racing jointly developed the Altima body and Patrol-based V8 engine for racing in the category. A two-year extension to the original deal was signed in September 2016 under then Managing Director Richard Emery, who left the company midway through last year. In announcing another renewal has not been forthcoming, Emery’s replacement, Canadian Stephen Lester, thanked the Kellys for their efforts. 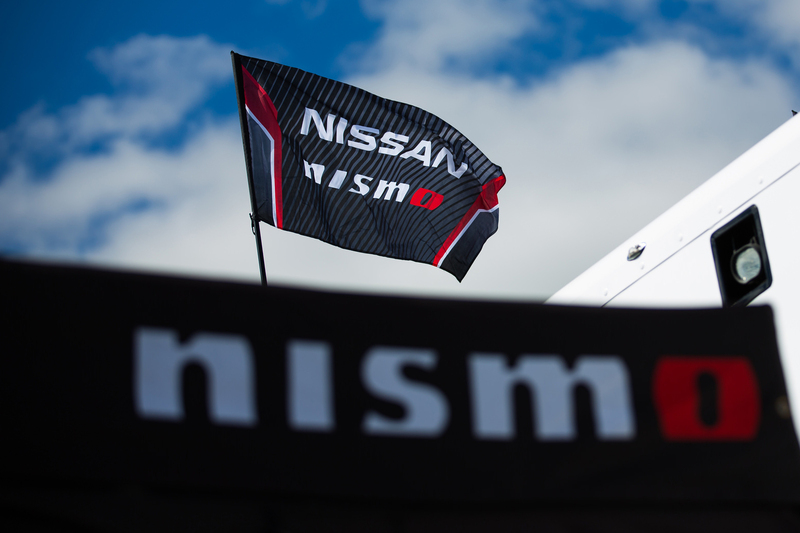 “Nissan has decided to exit the Supercars Championship in order to concentrate on the interests and needs of our current and future customers,” said Lester. “We have obviously been talking to the Kellys for some time and making the announcement now suits both parties. “I’d like to thank Todd and Rick Kelly, Michael Caruso, Simona de Silvestro and everyone at Nissan Motorsport for all of their hard work in the time that Nissan Australia has been involved in Supercars. Nissan’s Supercars entry coincided with the launch of the Altima nameplate in Australia but, after failing to fire in the marketplace, the model was dropped early last year. Today’s announcement ends hope that Nissan would bring its iconic GT-R to the category as part of Supercars’ Gen2 platform, which welcomes two-door cars. Nissan’s withdrawal of support will come as Ford officially rejoins the class, supporting the introduction of the Mustang after a three-year absence. Holden is, meanwhile, committed to Supercars through to the end of 2019 with its factory team Triple Eight, which introduced the ZB model Commodore this season. Supercars CEO Sean Seamer is hopeful of welcoming Nissan back to the category in the future. 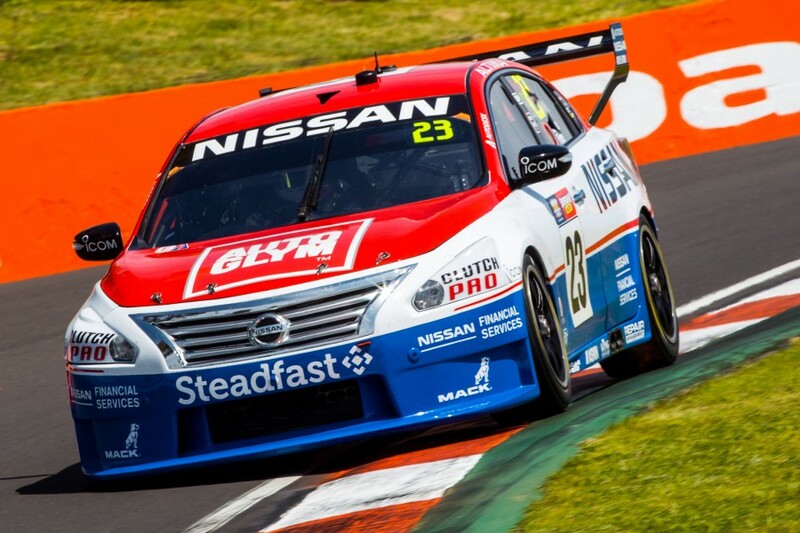 “Nissan has been a great partner of Kelly Racing and we thank them for their involvement over the past five years,” Seamer said. “Sponsors’ priorities change and develop over time. We look forward to welcoming Nissan back at some point in the future. “Supercars continues the growth of fans, attendances, television audiences, digital numbers, cementing our position as one of Australia’s favourite sports. 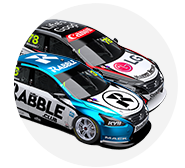 “Todd, Rick and the team have done a great job in developing the Altima into a package which has been highly competitive with dual podiums at Phillip Island and regular top 10 performances.